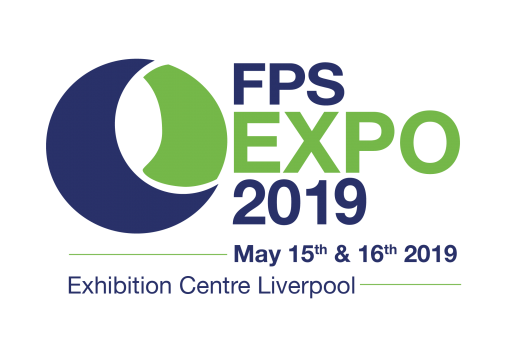 FPS EXPO is the leading event for the liquid fuels distribution industry in the UK and Ireland. 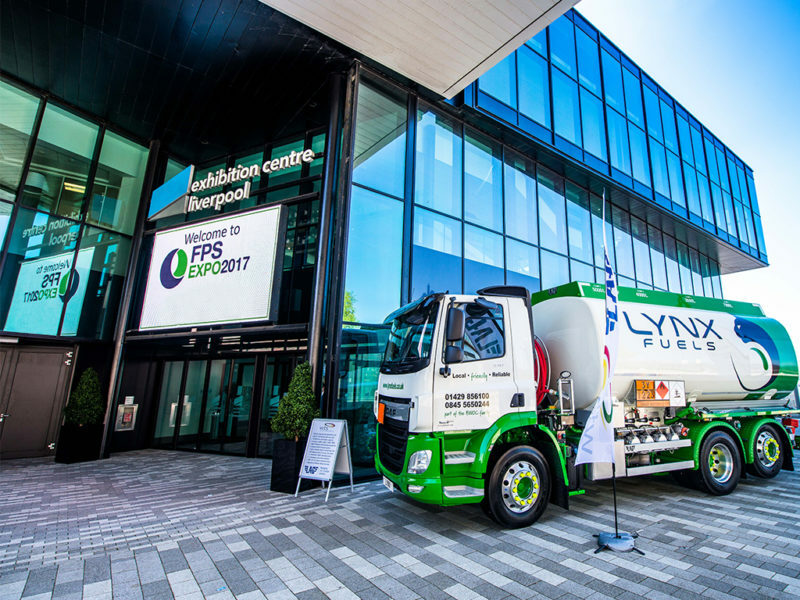 Now in its 39th year, FPS EXPO, organised by liquid fuels trade association The Federation of Petroleum Suppliers, regularly brings together more than 150 exhibitors and attracts a worldwide audience of thousands. For 2019, the event will bring together leading figures and companies in the industry to review new products and services from the supply chain, look at new innovations, admire best practice and identify opportunities. The show is regarded by those in the industry as the place to launch new products and services, meet clients and do business. Exhibition Centre Liverpool (ECL) where FPS EXPO 2019 is being held is a spectacular world-class venue located on the banks of the River Mersey in Liverpool – one of the most exciting conference destinations in the UK offering fantastic transport links – its central location in the UK means that it is only 30 minutes’ drive from Liverpool John Lennon Airport and 45 minutes’ drive from Manchester International. As a port city, Liverpool also offers valuable ferry links from Ireland.